Welcome to another edition of CTMH Monday! Here are my latest projects made using CTMH; I hope you enjoy! This post is relatively picture heavy, so without further adieu, here they are! 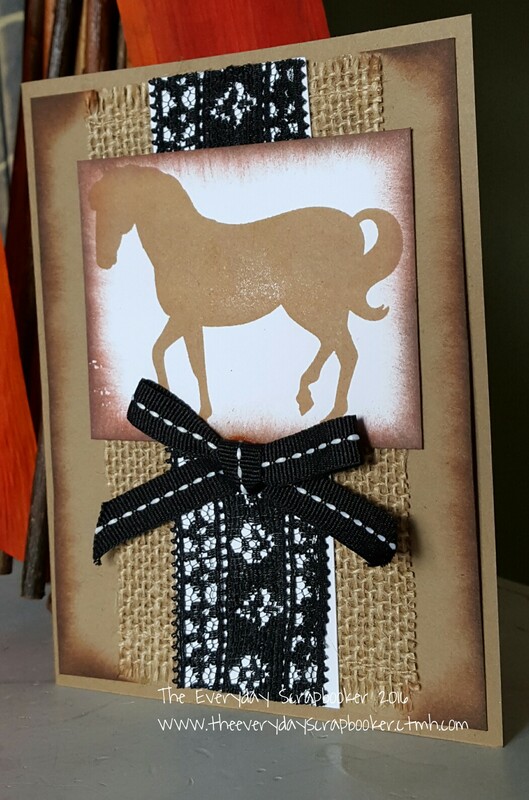 I made the tag on my computer, and used some CTMH stamps to decorate it. 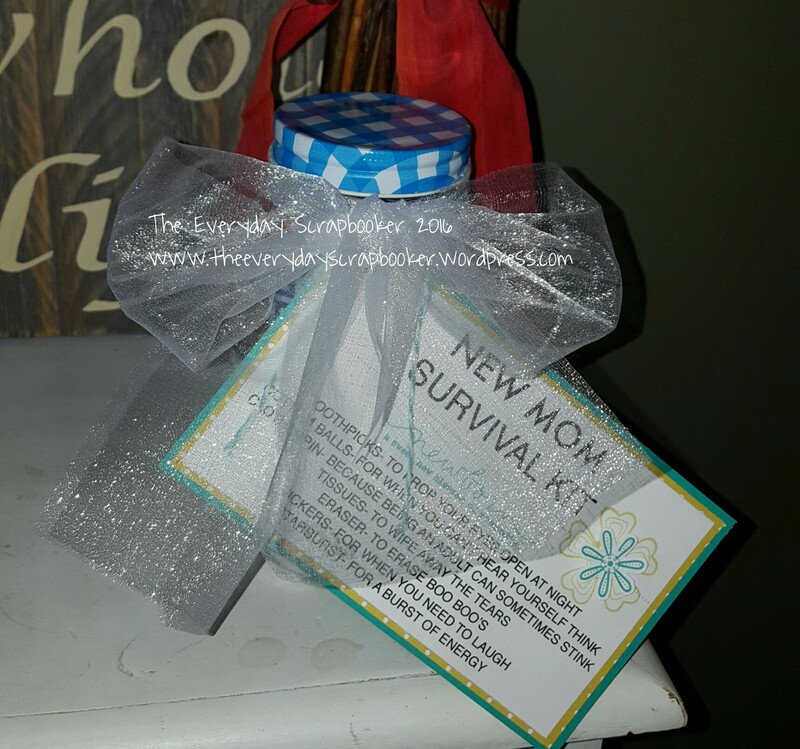 I also tied the tag on with Lagoon twine. The white mesh ribbon came from the dollarama. Hi everyone! 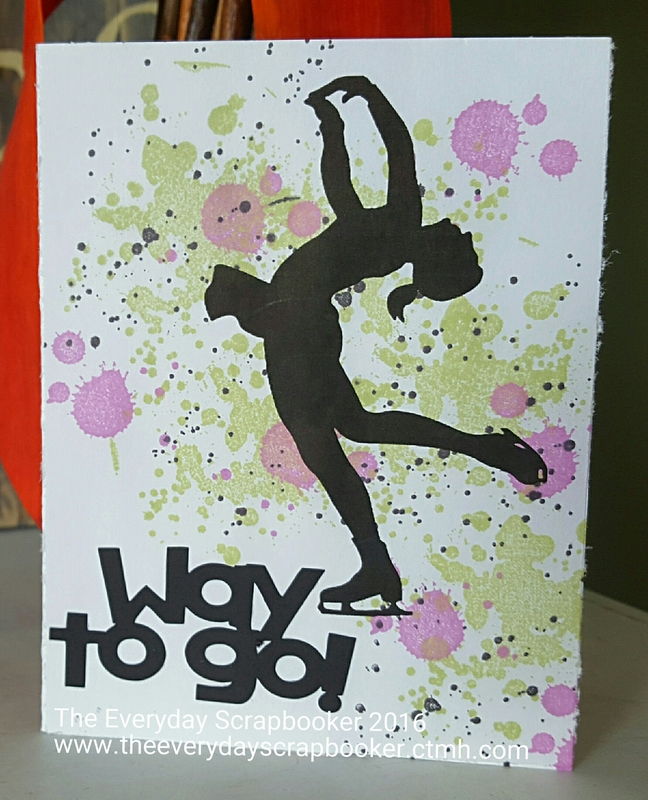 I’m back again today with a special card I made Wednesday for our friends’ figure skating showcase yesterday. But first! Oh my gosh! 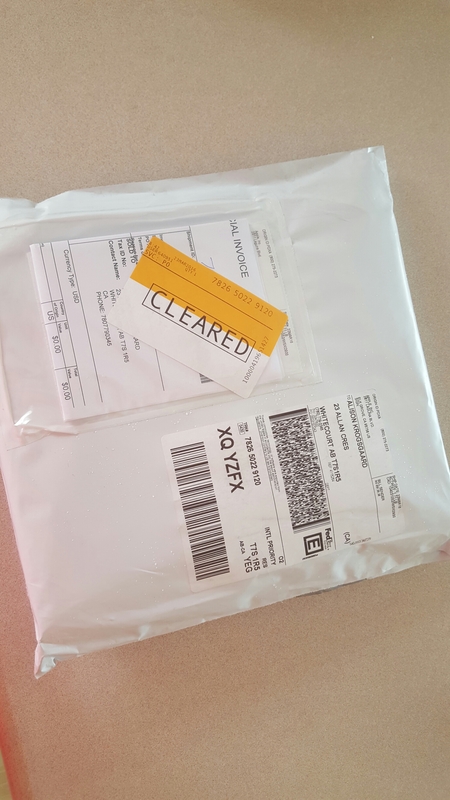 Guess what just arrived?! I wasn’t expecting it until the 31st! 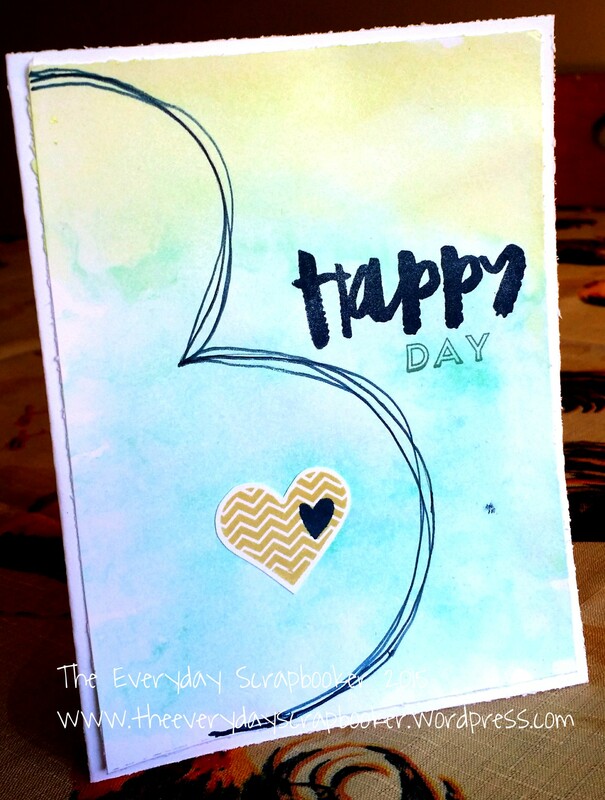 OK. Now that I’ve got my excitement out the way–back to the card I’m going to show you. 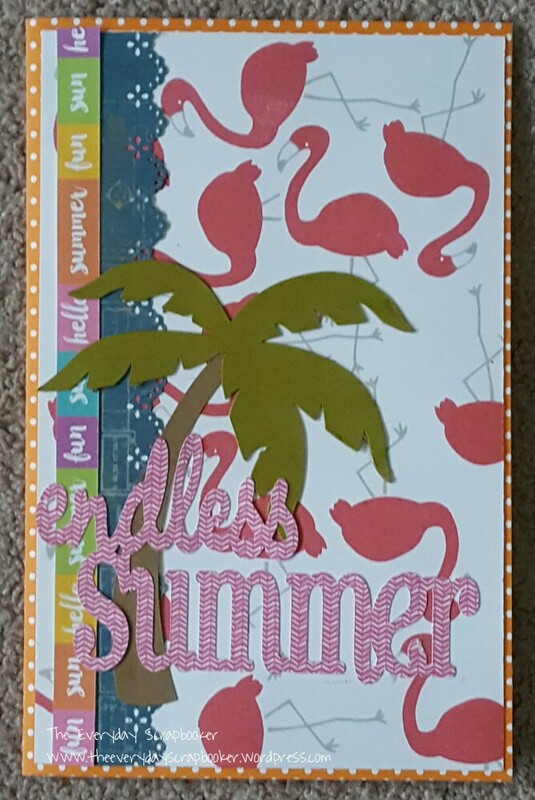 My inspiration came from a card I found on Pinterest. Instead of a drum set silhouette, I found a figure skater silhouette on Google. I printed her out, trimmed the paper to size, then stamped directly on top. 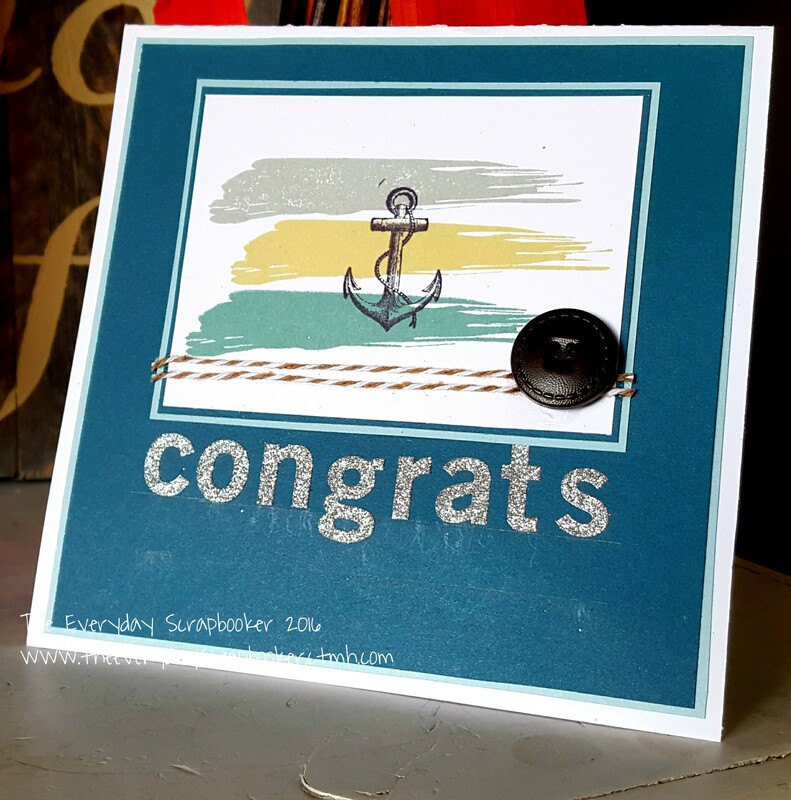 I used SU Gorgeous Grunge in CTMH Basic Black, Sweet Leaf and Thistle inks. 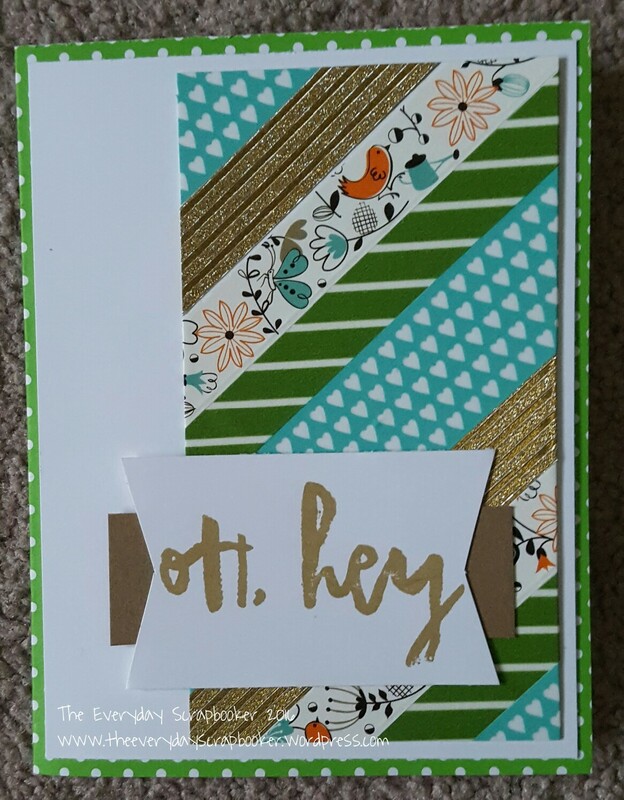 Lastly, I cut Way to Go with my cricut. 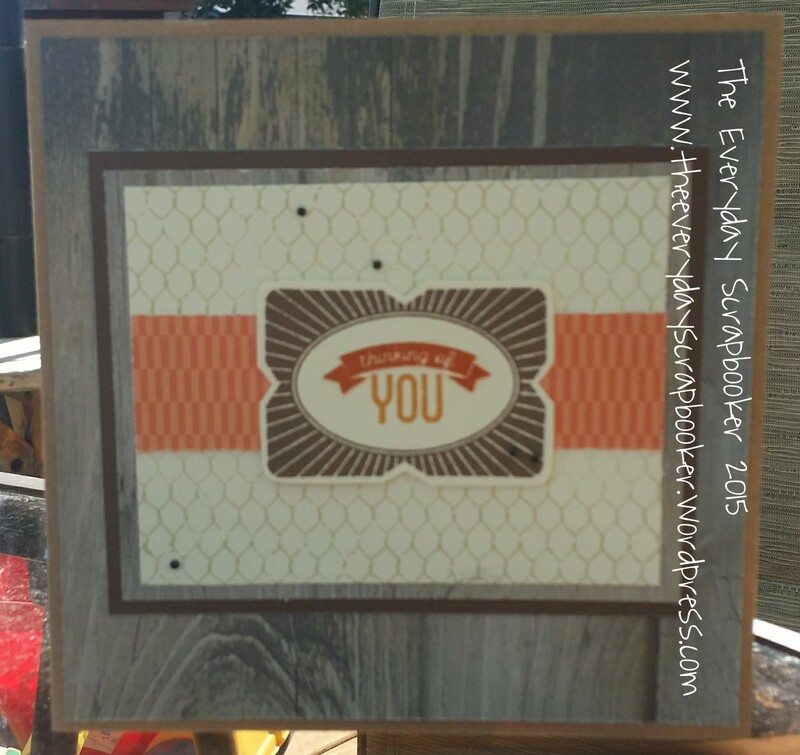 You’ll find my inspiration card here. 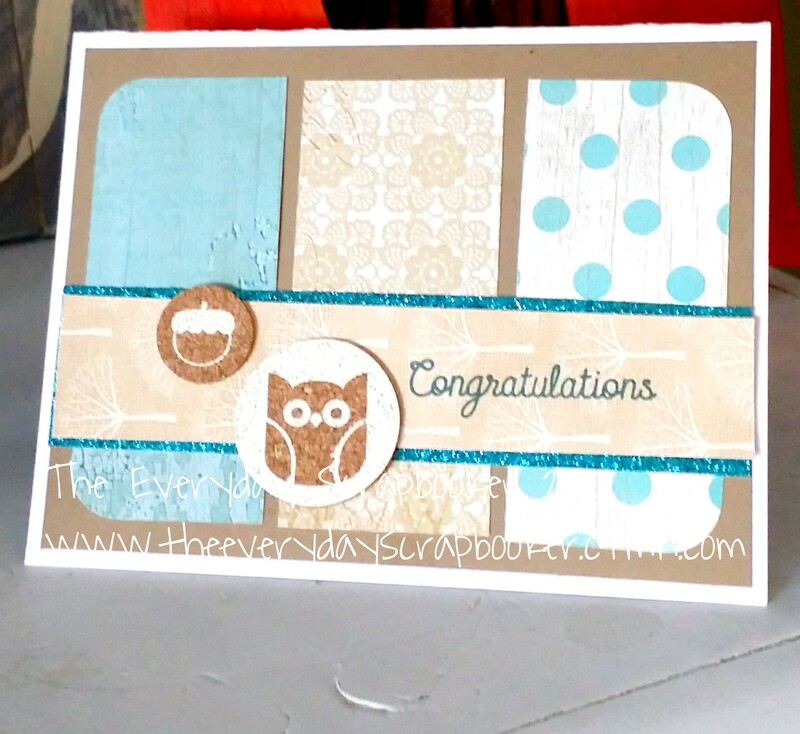 Did you know that I make greeting cards as well as layouts? If you didn’t, you may be new to my blog. If you’re a keener and return frequently/occasionally, you may be interested to know that my greeting cards are available to purchase. Yep, that’s right. They’re just $2 a piece, or $7.50 CAD if you buy 5. That works out to $1.50 per card. Would you like to see them? 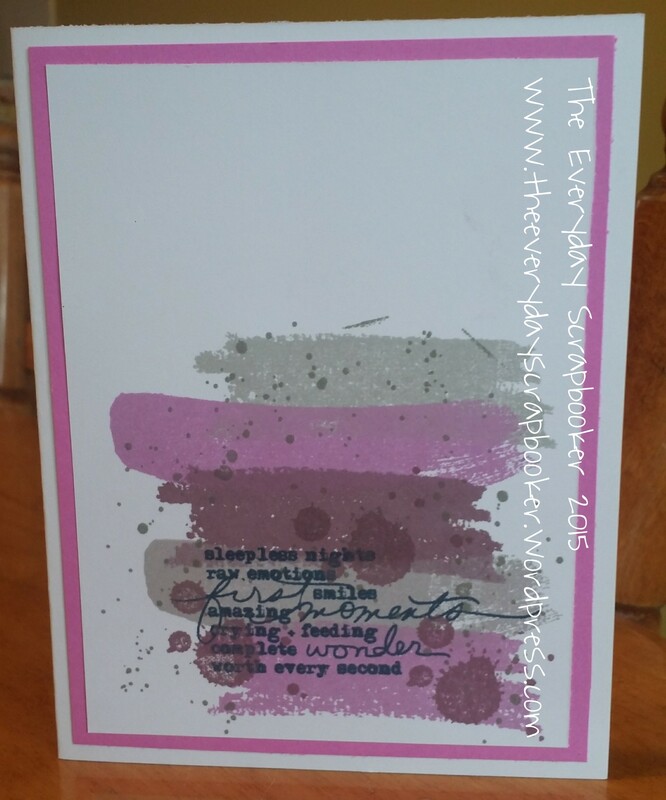 To keep you in suspense, I’ll share only a couple, but I do have a card for every occasion. 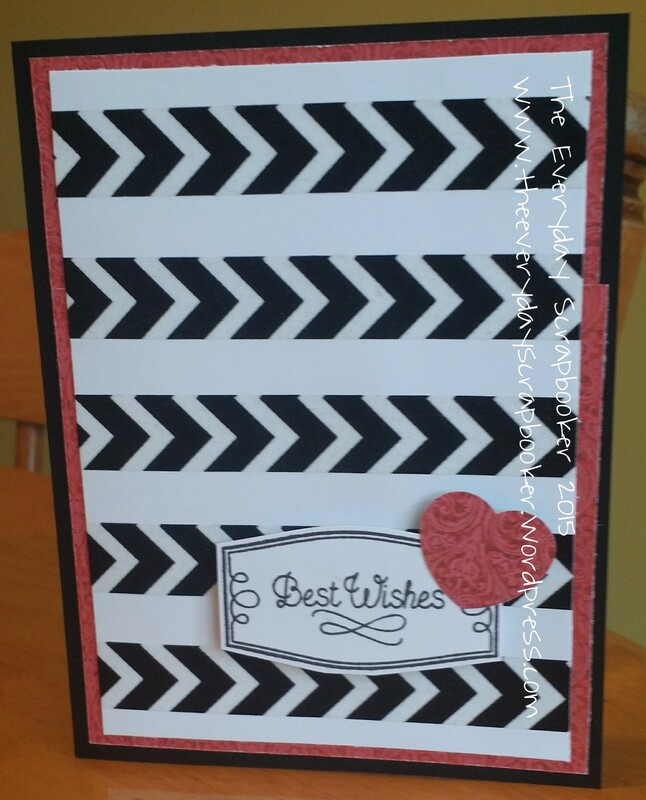 To see all the cards I have on hand, please visit my Facebook page. Some of the cards are stamped inside, as well. 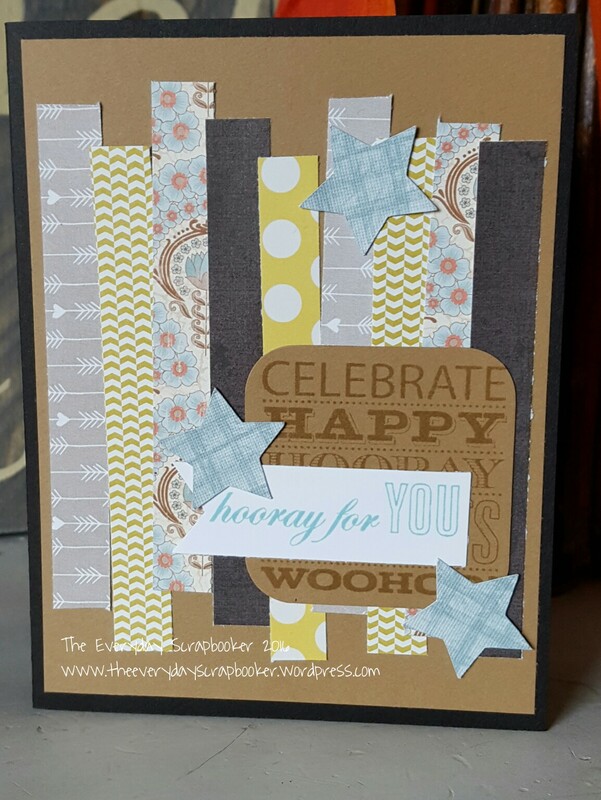 Like any of the cards you see but want to make them yourself? Let’s talk- I’m open to creating kits and organizing workshops too! 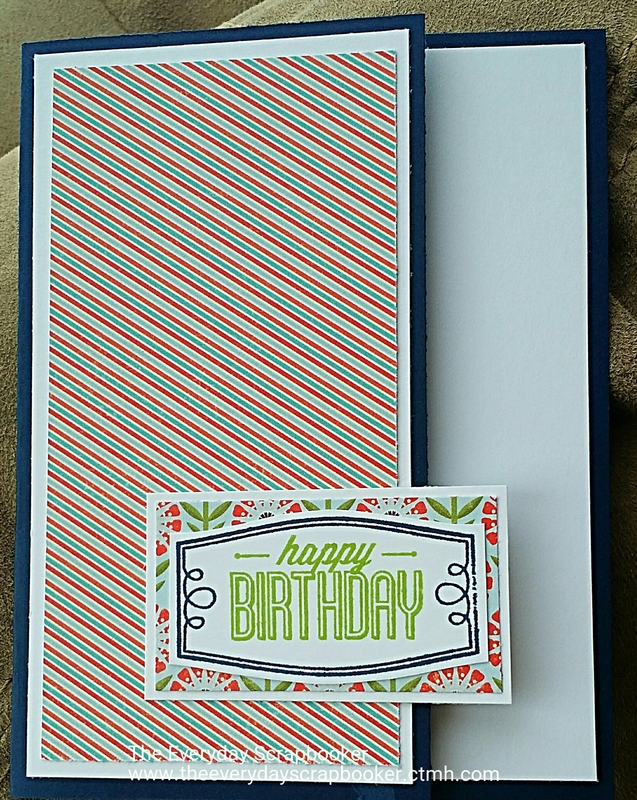 Now, the items I have for sale doesn’t end with handmade cards. 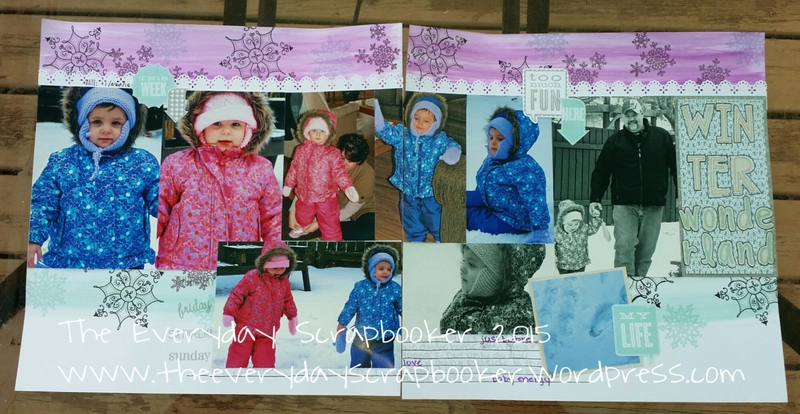 I also offer scrapbook albums- by commission. 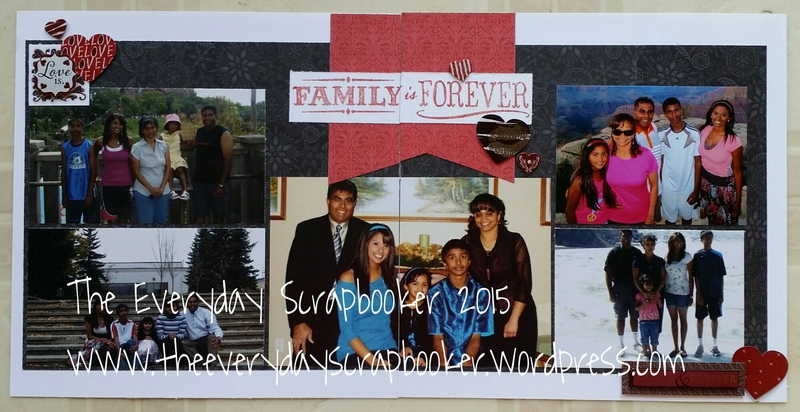 If you don’t have a scrapbook album, don’t worry! I can order you one through CTMH (your choice of cover), which will be included in the overall price of your completed album. 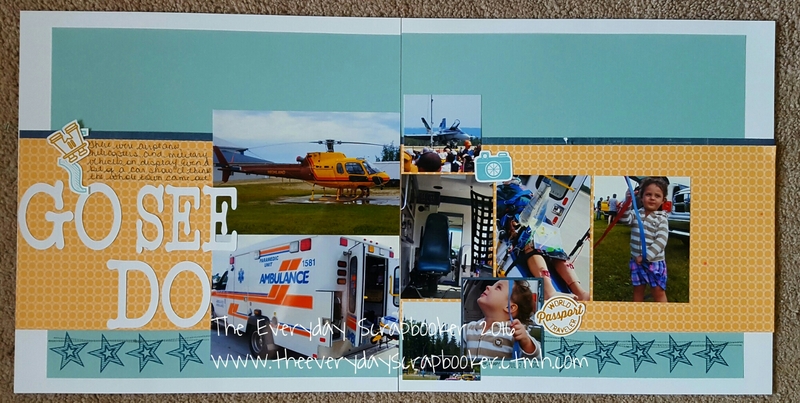 I can also order your favorite papers from CTMH, too, so that the theme, colors and embellishments remain consistent throughout. Most, if not all of the products used to create your special album will be Close to My Heart, though my other favorite products and manufacturers may find a place in it too. 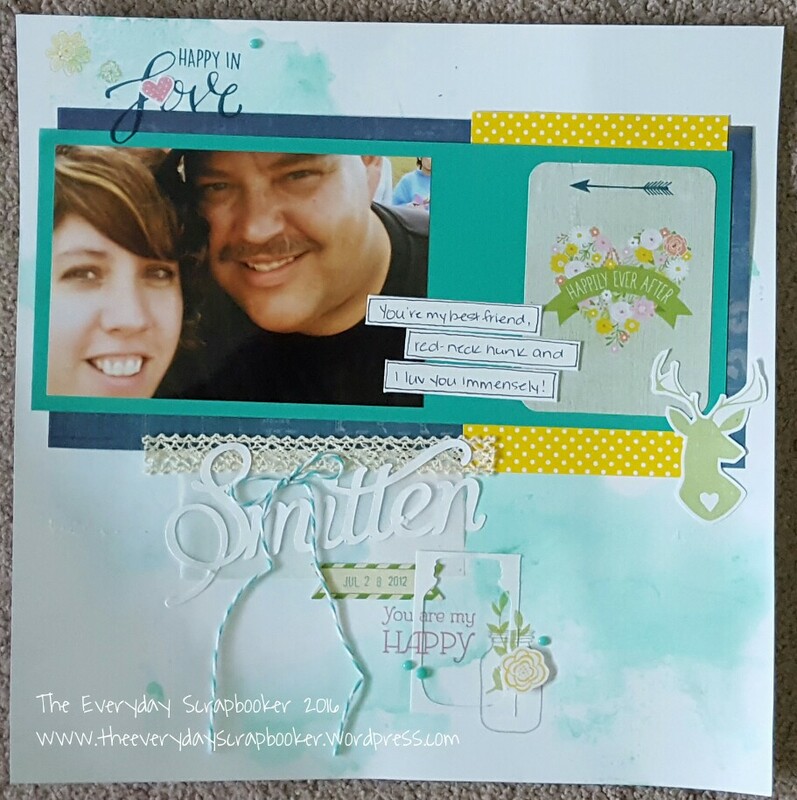 You’ve already seen a lot of my scrapbook layouts, so you’ll have a good basic idea what your scrapbook album will look like once it’s completed. All I need are your pictures. I’ll hand deliver or mail your cards or album when it’s completed. It’ll be done in a timely and efficient manner. The size of album is negotiable, too! So, if this interests you, let’s talk! I’d love to help you out! Once again, I lifted a card I found on Pinterest. You can visit my Pinterest here. 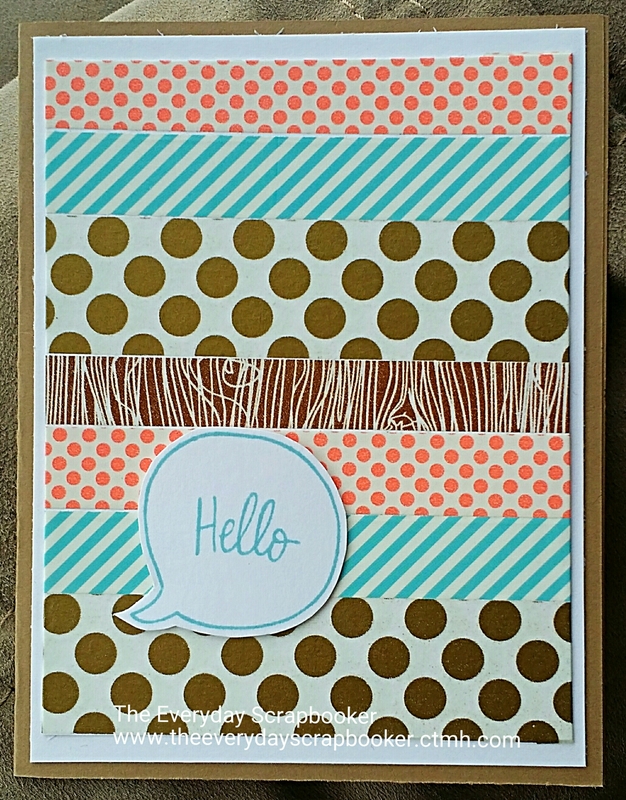 I used up CTMH Seaside scraps (both the A and B side of the patterned paper), and some EP patterned paper. I matted it with Recollections kraft cardstock, and embellished using Pathfinding compliments and CTMH Glitter paper. I’ll be back again soon to share CTMH news and specials for this month. Don’t miss out! 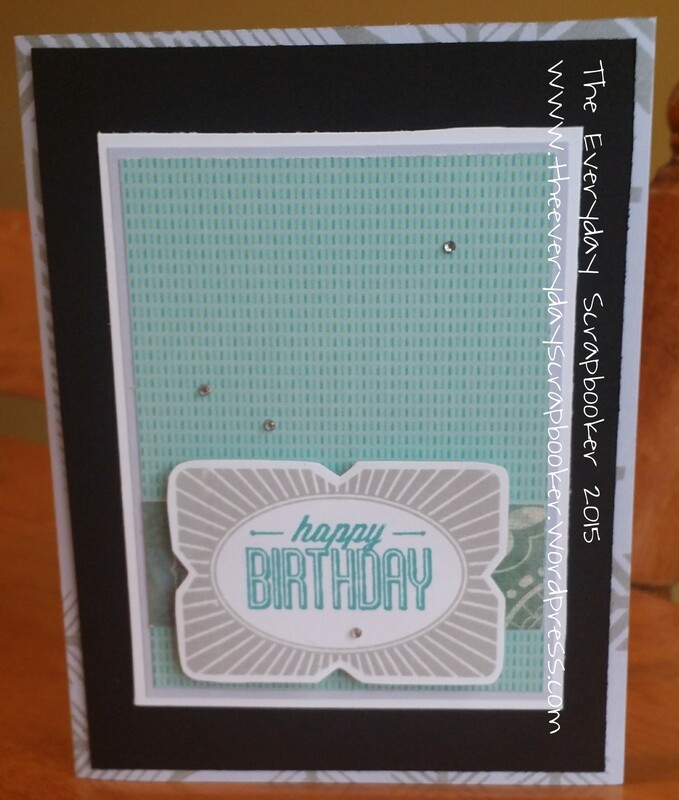 The catalyst behind creating this card was one I found on Pinterest. 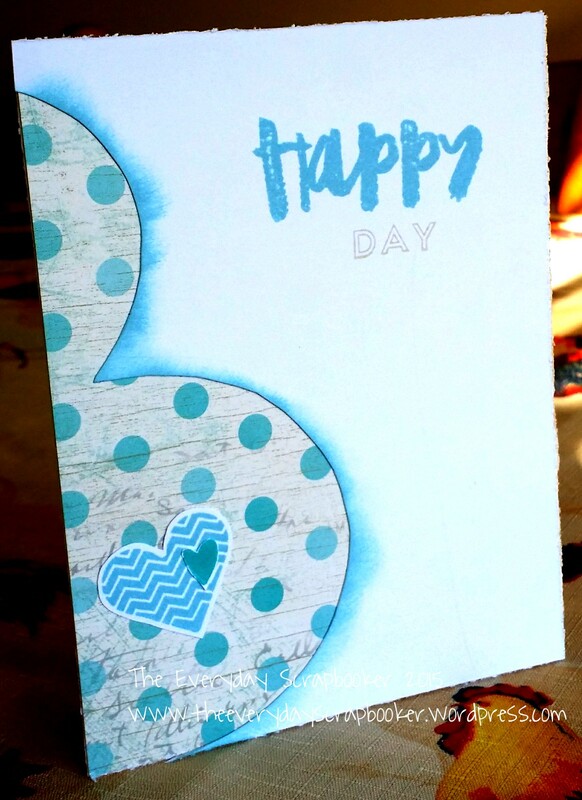 I absolutely loved the idea of creating a pregnant belly silhouette and wanted to recreate it for myself. 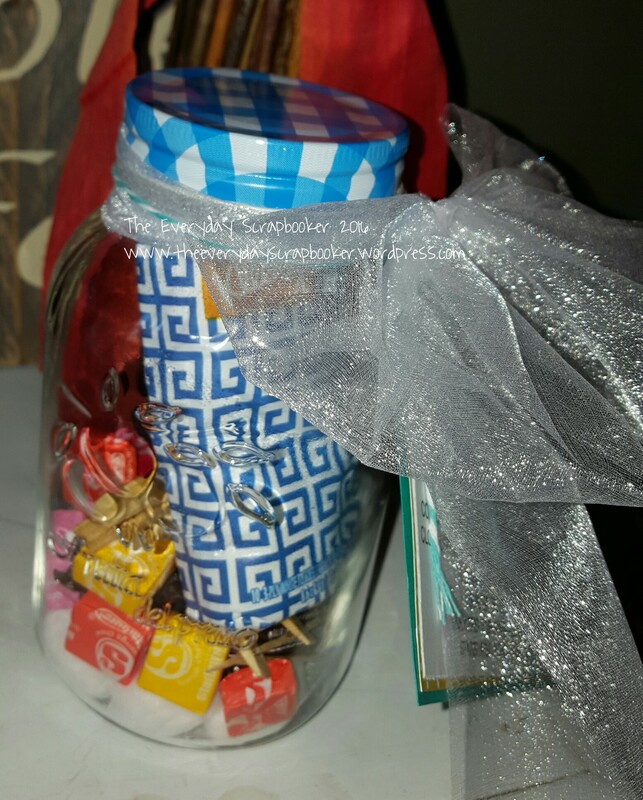 I started off by tracing around two jars of varying size and fussy cutting the shape out. 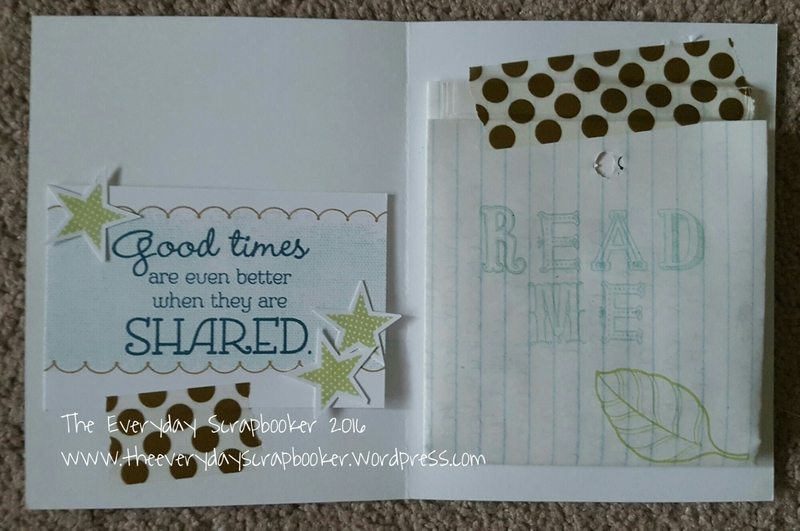 I card one, I utilized the negative portion of my cardstock (CTMH White Daisy) and placed scrap patterned paper underneath (CTMH Seaside). On the second card, I traced around the positive portion (which is now a template for future cards) lightly in pencil, then roughly doodled over it giving a doodled effect. 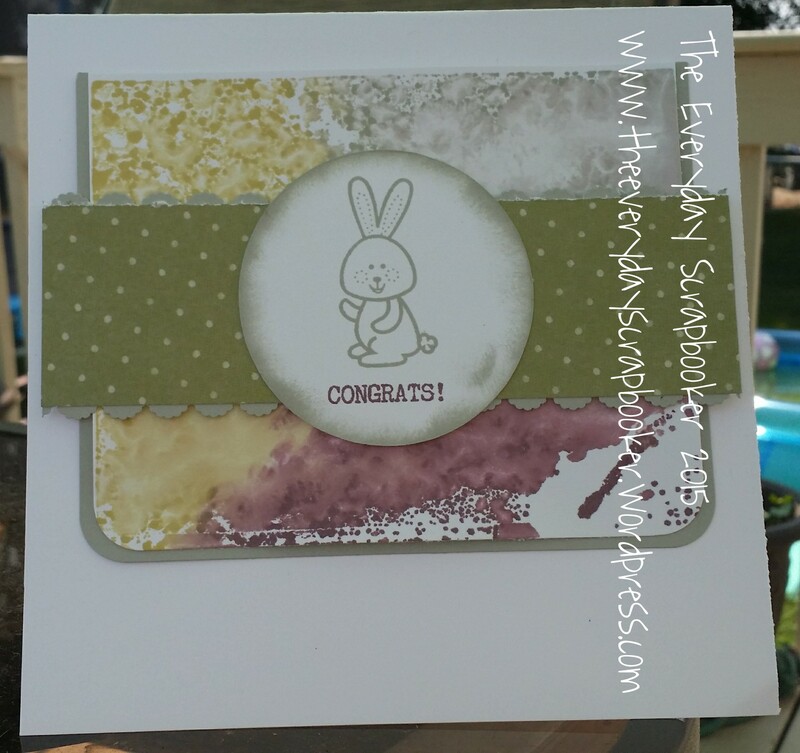 To create the watercolor background, I used yellow and green gelatos. TEdS is undergoing more construction over the next week or so. My Facebook page is going to be changing, and I’d love for you to join me there! Stay up to date on CTMH news, workshops and sales; find creative inspiration and shop my website all from one place! The link will follow in a future post, so stay tuned! Just wanted to share more cards I’ve made recently. They were made for a variety of people, from one of my daughters’ teachers to a very dear long time friend of mine. 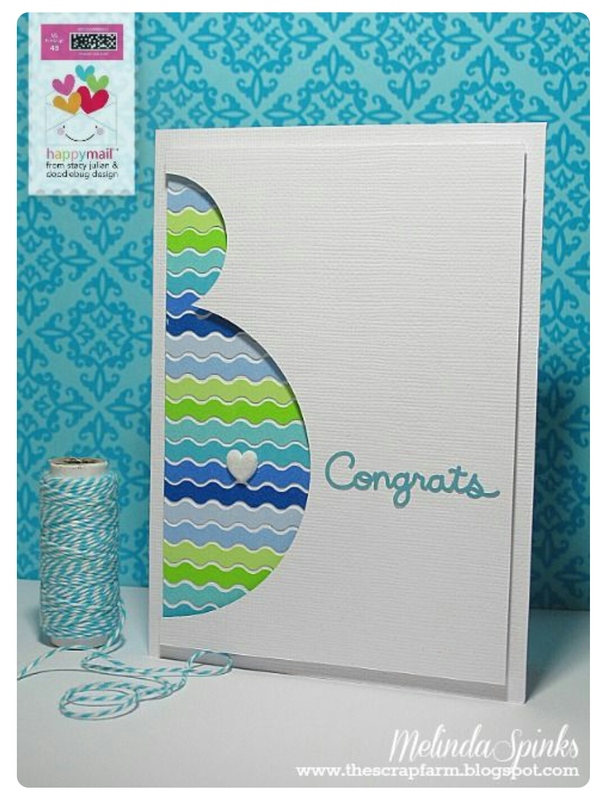 Except for the encouragement card (Keep looking up), these cards are made completely with CTMH products. 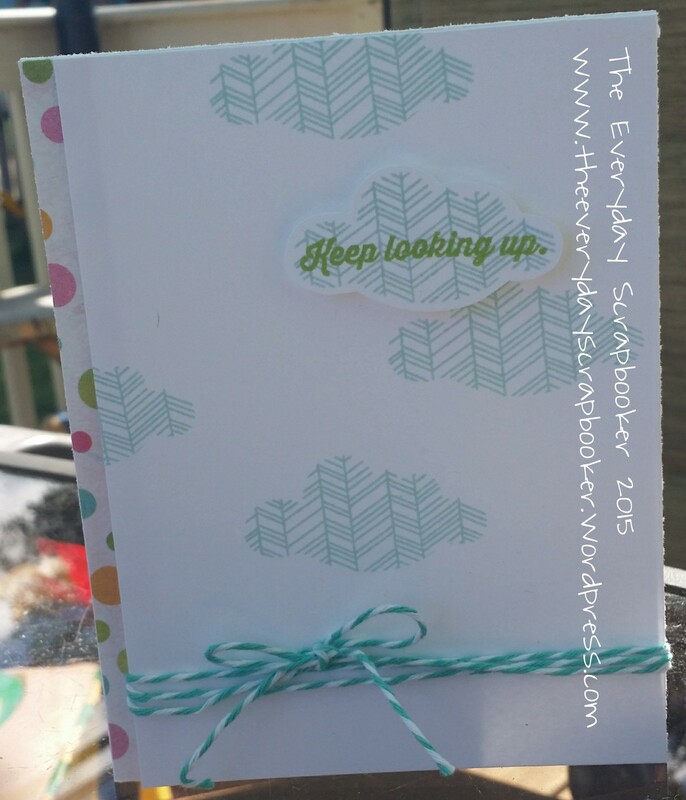 The patterned paper in the Keep Looking Up card is Carta Bella. 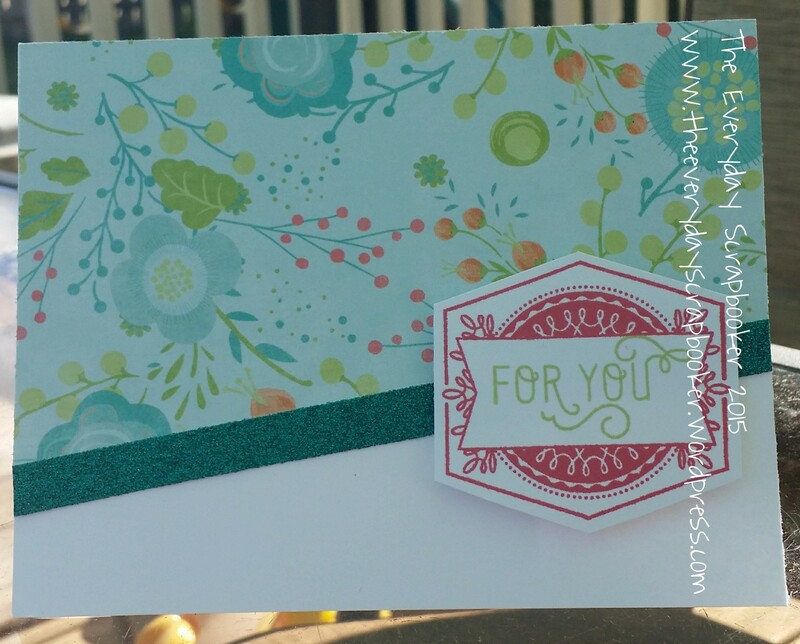 All the stamping and Bakers twine is CTMH. Enjoy, and I’ll see you again soon! I realized after yesterday’s post, that I’d forgotten to share a second baby card that relates to this card. Oops! So, here it is! 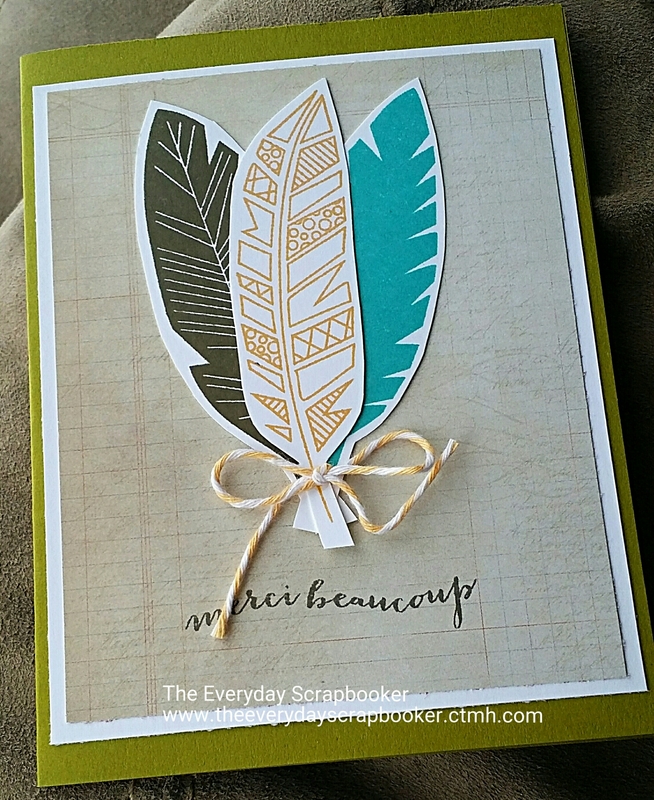 Stay tuned for more scrappy goodies! See y’all again tomorrow!